"But calculating the acceptance rate is not as simple as dividing the number of students who applied by those who were accepted. It’s a number that schools have easily manipulated in two ways. "First, colleges have boosted the denominator in that calculation by purchasing names of test takers and employing business-like marketing techniques to encourage applications from students they have no intention of ever accepting. "Second, some elite schools have created multiple application cycles with binding commitments known as 'early decision,' which in some cases fills half their classes. But when colleges release their acceptance rates, the number they announce blends all the various cycles together, including regular admissions." Acceptance rates are "juked" by colleges. They are playing the games set up by various ranking systems (e.g., US News & World Report), which provide higher scores for increased "selectivity." When you apply (early decision round 1, early decision round 2, regular decision, rolling decision) can significantly alter your chances for admission. Many colleges will fill waiting lists with more students than an entire freshman class. The fact that a waiting list can exceed the entire enrollment of a freshman class signals another distortion created by the game. "Where you go is not who you will be." This is unbelievably counterintuitive for parents and students. It's also true. 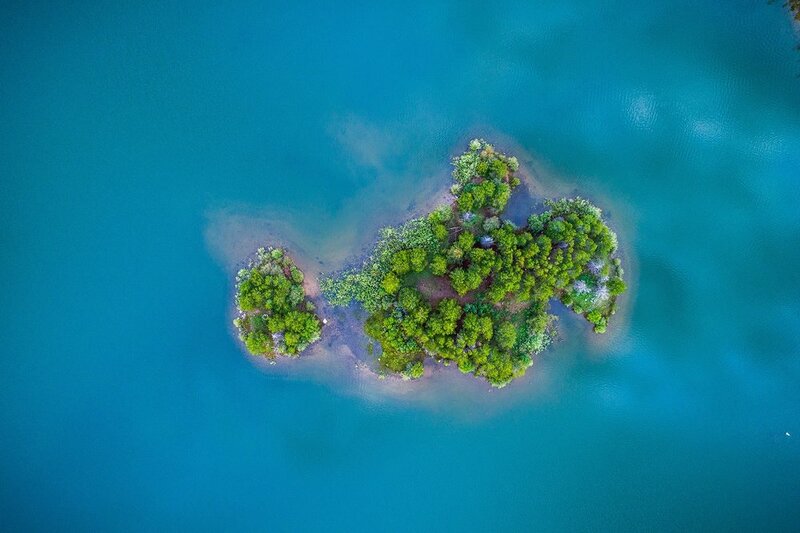 "Professors tend to be thrilled when they can have a VR experience that bolsters their existing course materials: visiting Palau to learn about climate change and coral reefs; learning about ocean acidification by doing a species count; learning viscerally about how situational factors can cause homelessness. The idea is not to replace actual field trips, but to have them once a week, or even once per day, instead of a few times per year." We are still at the very beginning of the first forays into using virtual reality for learning. This piece suggests that the absence of great content is one inhibitor. Having used VR in our Expeditionaries program, we have a different point of view: there is an enormous amount of great content, but teachers needs to change their pedagogy to take advantage of it. "They can be given throughout the school year when they naturally fit into the curriculum, rather than during a standardized testing window. They can be given in a wide range of subjects, including science and social studies. Scores become part of students' grades, making them more invested than they would be for a standardized test. Instead of waiting for results to come back, teachers can quickly pinpoint what each student still needs to master. "'It’s like the perfect "teaching to the test" ... because it represents exactly what you want students to be able to do,' Ms. Palley says." The Mastery Transcript Consortium is not the only movement promoting performance assessments (among other forms of higher quality assessment). New Hampshire public schools have been at the forefront of mastery and performance assessments for the last decade. As Tony Wagner has pointed out in Creating Innovators, success is no longer about what you know; it's about using what you know, in a team. Performance assessments lend themselves to this new paradigm. 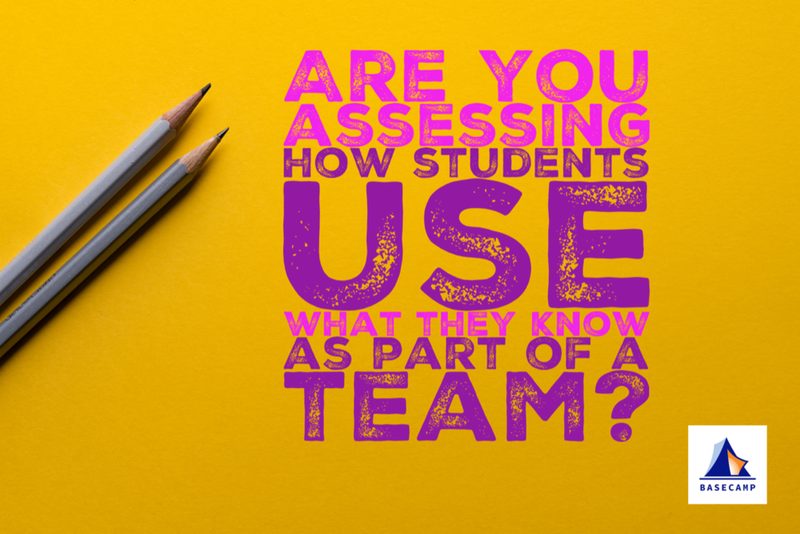 Question of the week: Are you assessing what learners know, or are you assessing how they use what they know in teams?